A day use park along a secluded strip of Lake Michigan shoreline, Saugatuck Dunes State Park offers 1,000 acres of land with two and a half miles of shoreline. The Lake Michigan beach is a two-thirds mile hike from the picnic parking area. 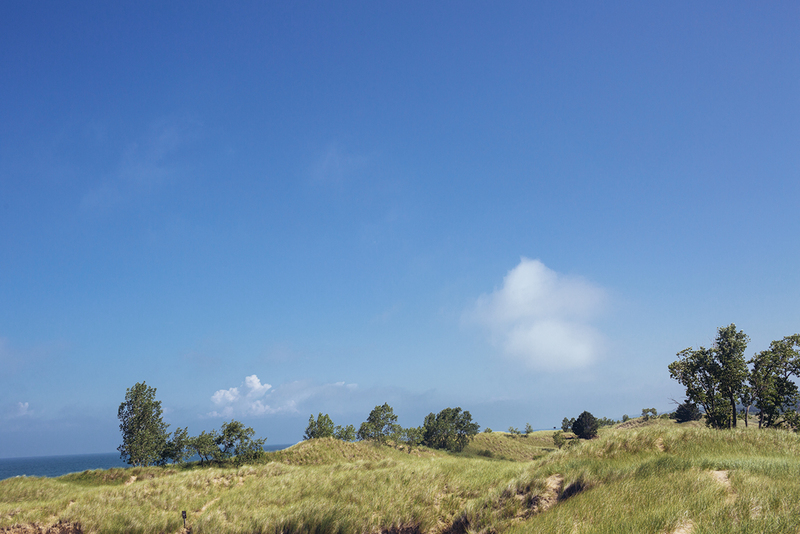 In addition, the park has fresh water coastal dunes that are over 200 feet tall. The park's terrain varies from steep slopes to rolling hills. The park, located in Allegan County, is relatively undeveloped. The land for Saugatuck Dunes was acquired in 1971 from the Augustinian Order, who used the buildings as a seminary. When the state took ownership, the structures were used as a prison and state police offices.